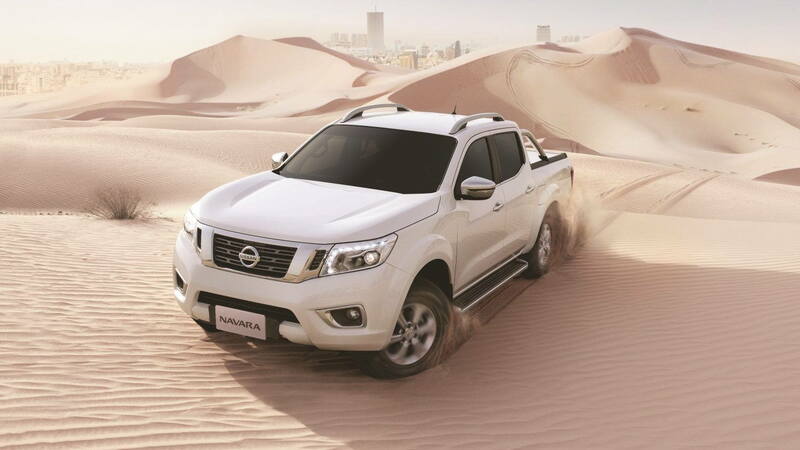 From desert to the more urban variety, the Nissan Navara excels on any terrain. 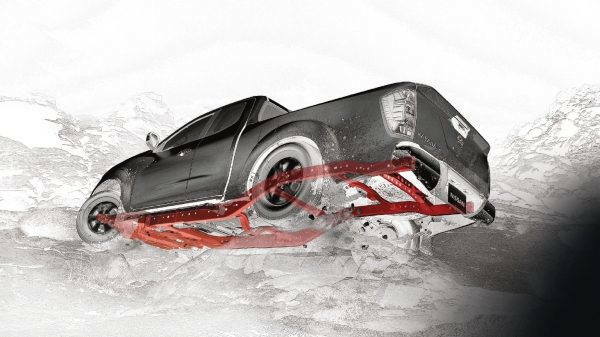 With 4WD High that delivers a 50/50 front/rear power distribution for light off-roading in mud or snow, 4WD Low for serious off-road driving in sand, snow or deep mud, or 2WD for those times when the only call you’re answering is that of the highway, you’ll always have just the right amount of grip to get you out of even the stickiest of situations. 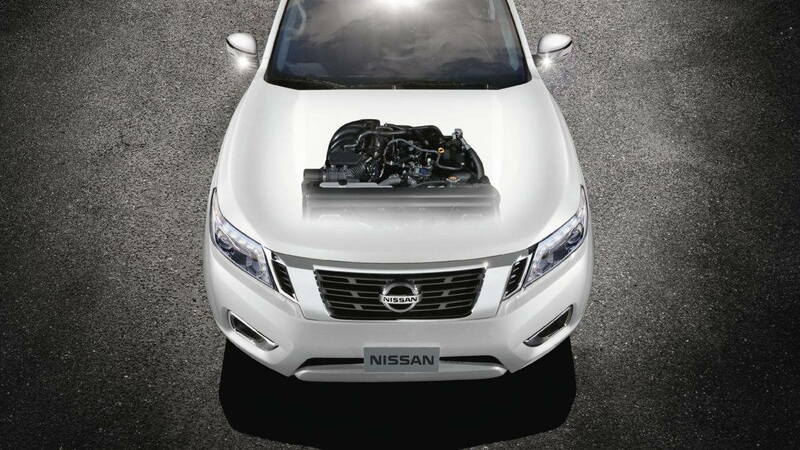 Because four walls are stronger than three, the Nissan Navara features a full-length, fully boxed ladder frame instead of the typical 3-sided, open C-shape rails found on some other trucks. This extra reinforcement increases torsional stiffness and helps delivers rock-solid performance on and off the road.